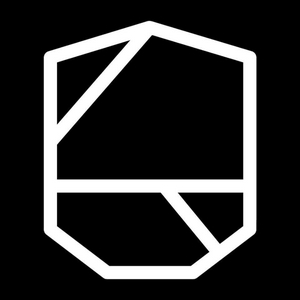 Podcast about entrepreneurship and startup life. Stay tuned for more! Do you have an amazing idea for a brand new product or company? That’s great! The next step is to sell that idea to customers and investors. Unfortunately, not everyone is blessed with outstanding pitching skills. 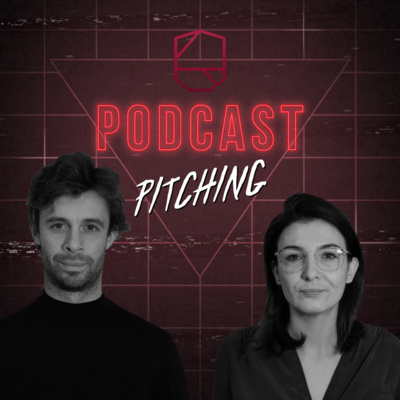 Sara Rachdi, founder of THINK with People, and Amaury Timmermans, co-founder of startup QIQO, share hands-on tips and tricks on perfecting your pitch. A good start is half the battle, so the saying goes. But many entrepreneurs will agree that’s easier said than done. One way to give your company a good start, is by setting up a crowdfunding campaign. 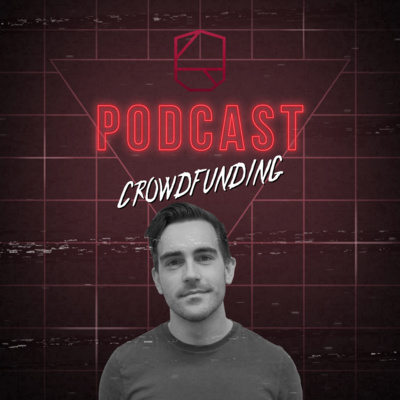 We invited Jeroen Spitaels to our podcast studio, who used crowdfunding to get his startup Mealhero on the tracks. 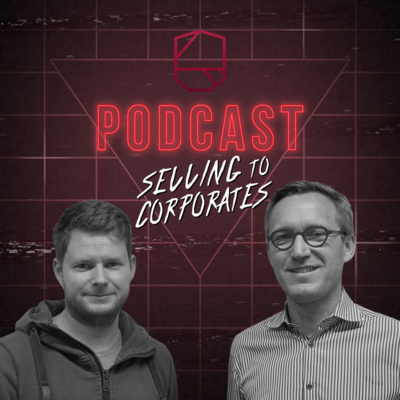 In episode 8 of the Start it @KBC podcast, we unravel the secrets of successfully selling to corporates. How should startups approach large companies and what’s the key to closing a deal? 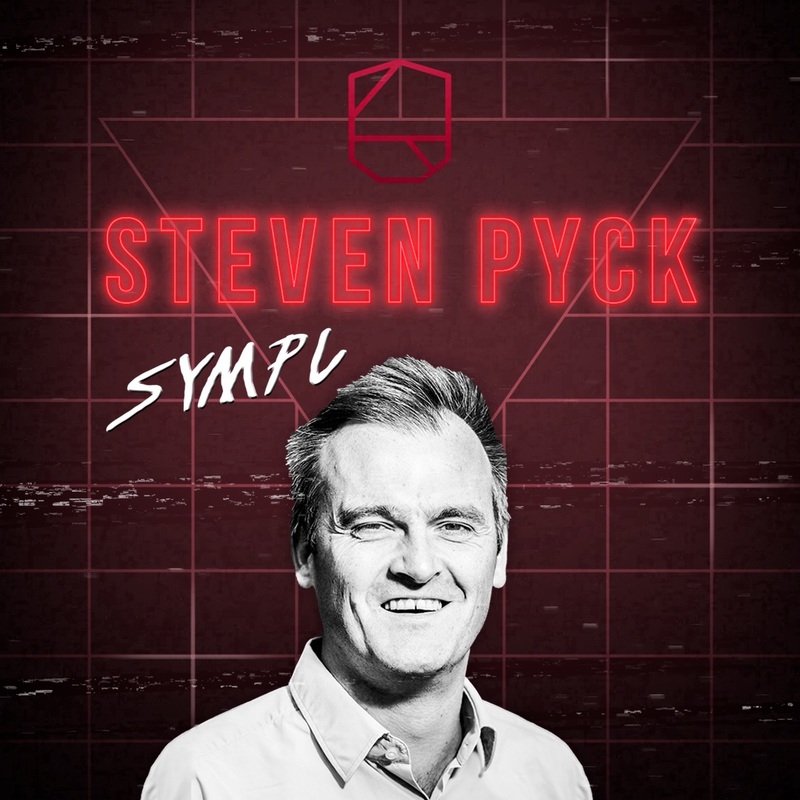 Our community manager Magali invited two entrepreneurs who know all about it: Brecht Kets of Play it Safe, the game based learning platform for safety and prevention, and Steven Everaert of retail data platform Impaqtr. 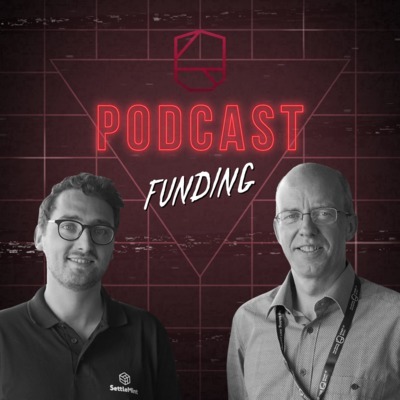 In this episode, Start it @KBC community manager Magali De Reu explores the impact of capital funding on a startup with two experts. What happens next? What are the new challenges and pitfalls? Magali asked Koen Schrever and Peter-Jan Brone. Koen combines his job as CEO of Bolero Crowdfunding with his responsibilities towards the KBC Start it Fund, while Peter is a blockchain developer at the successful blockchain startup SettleMint. 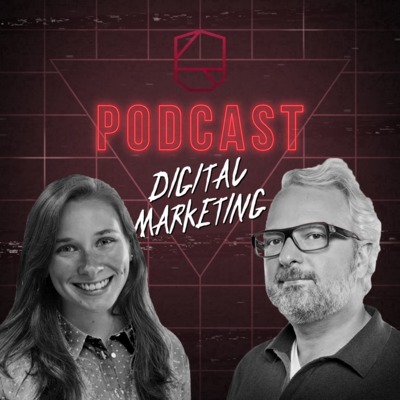 In this episode of the Start it @KBC podcast, we’re going to talk about digital marketing for startups. We invited two entrepreneurs: Bert Van Wassenhove, managing partner of The CoFoundry and founder of Think with People, and Anneleen Hansen, marketing manager of Apicbase. 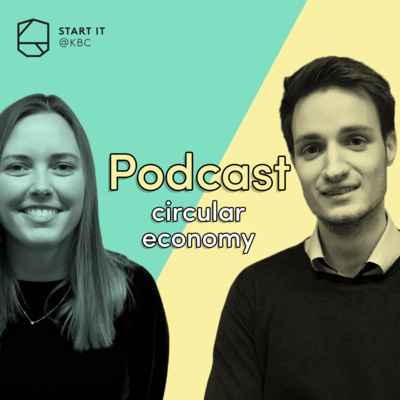 In the fifth episode of the Start it @KBC podcast, we’ll be listening to a remarkable startup story. The entrepreneur we invited today is Peter Wellens, ceo of the contextual messaging app Chestnote. 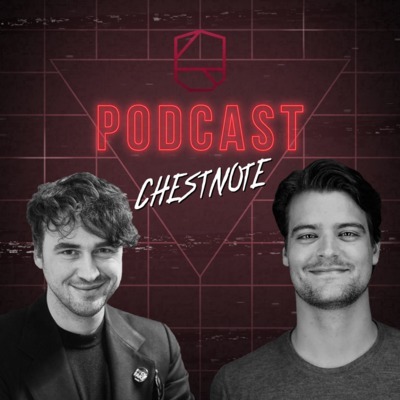 Peter joined Start it @KBC two years ago, right after he launched Chestnote with his business partner and uncle Tom Le Clef. In this episode, we’re talking about the importance of data privacy. A lot has been said about this hot topic lately, with the implementation of the GDPR in May. 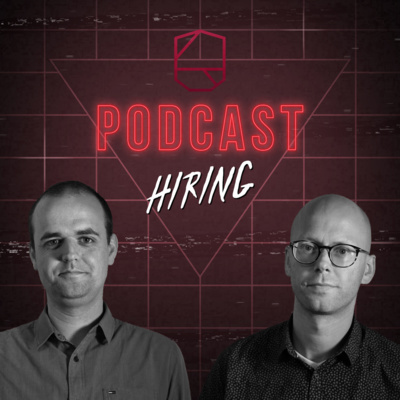 We asked data privacy experts Dimitri Verhelst and Tom Van de Putte to join us today and share their professional views. 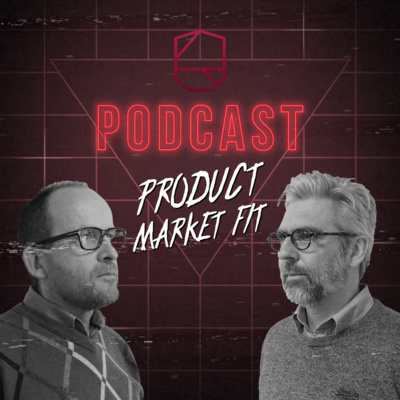 In this monthly podcast, we put a few of our many startups together in one room, to talk about their road to business success. 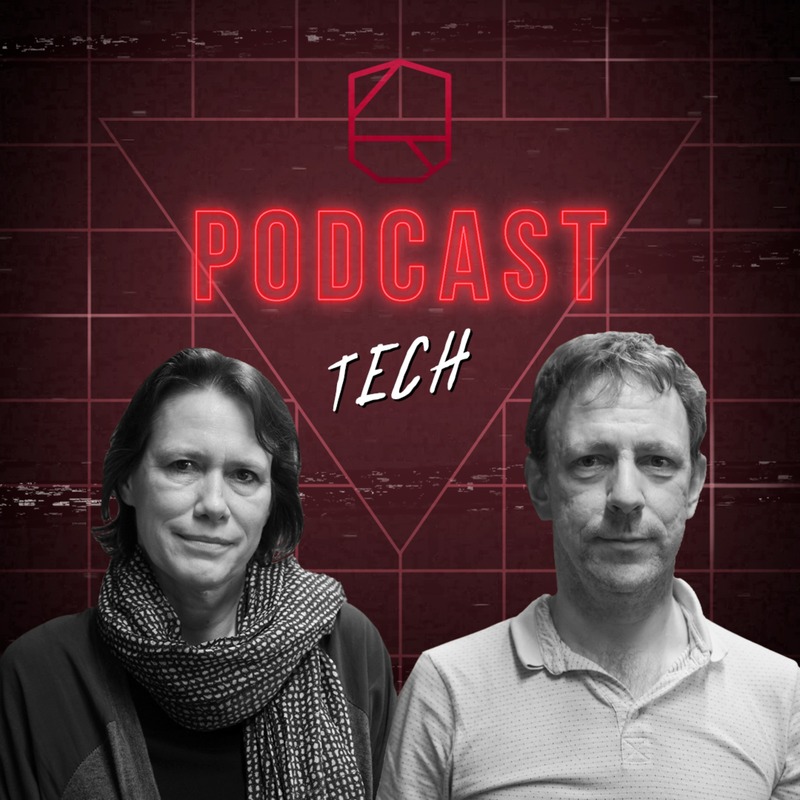 In this episode, we focus on technology with two tech-entrepreneurs: Johan Vos, co-founder and CTO of Gluon, and Hilde Van Brempt, co-founder and Business Development Manager of iDalko. Elke maand kijken we met enkele Start it @KBC startups hoe ze de sprong maakten van een ijzersterk idee naar een goed draaiend bedrijf. 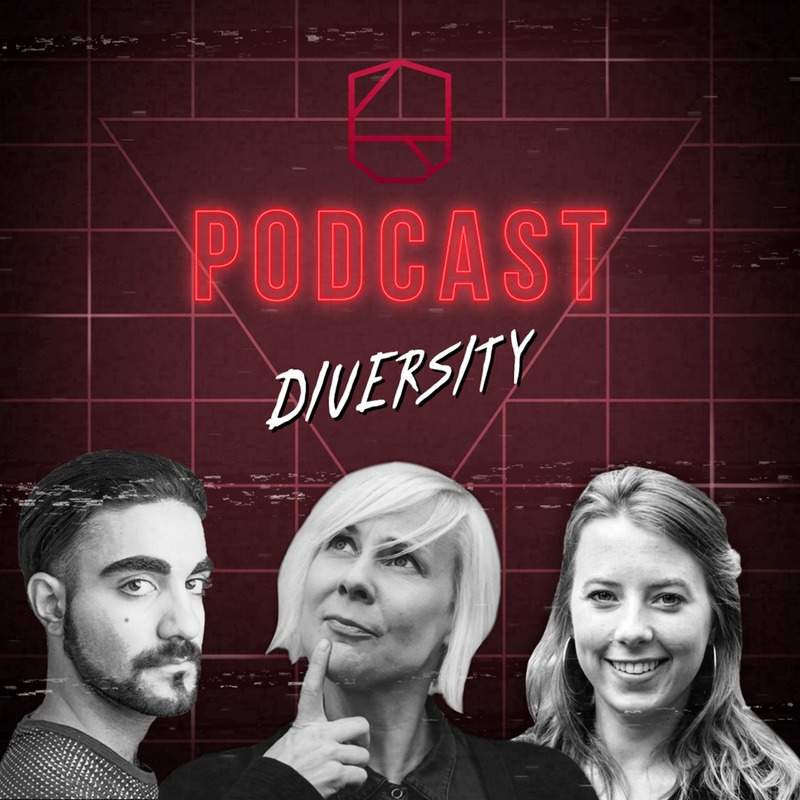 Deze keer brachten we drie inspirerende entrepreneurs samen, om het te hebben over een thema dat op iedere werkvloer aandacht verdient: diversiteit.